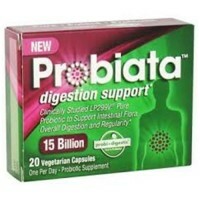 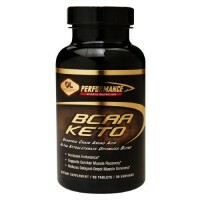 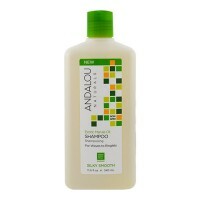 Helps to restore softness, shine and manageability. 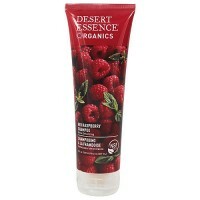 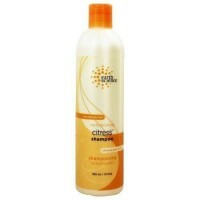 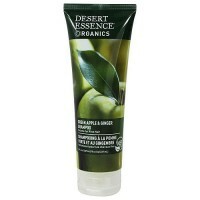 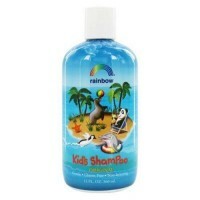 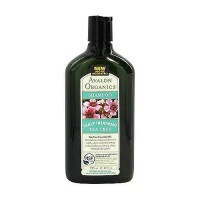 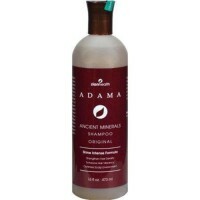 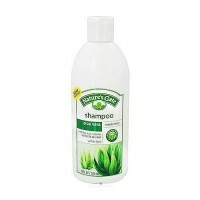 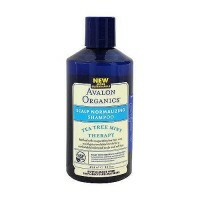 Soothing shampoo made with certified organic botanicals. 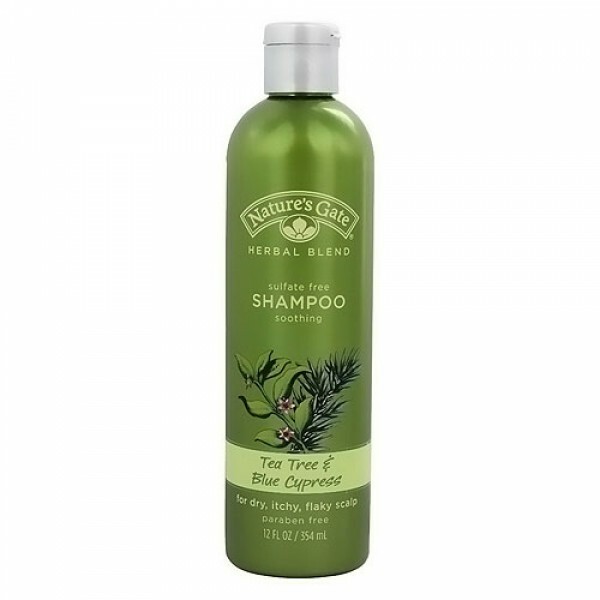 Natures gate organics tea tree and blue cypress shampoo. 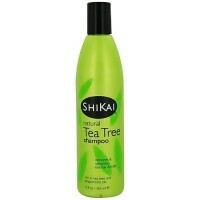 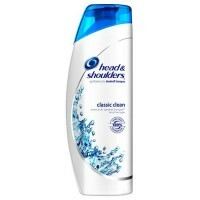 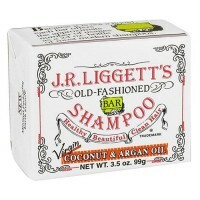 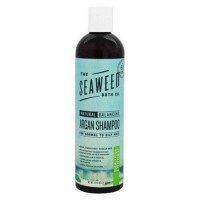 Cleanses gently to help calm dry scalp. 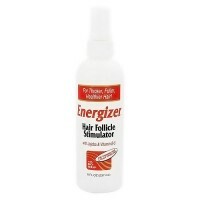 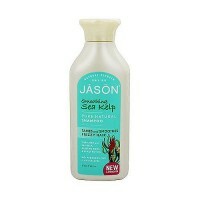 Helps restore softness, shine and manageability. 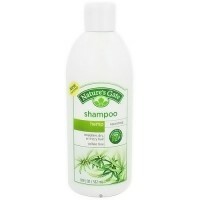 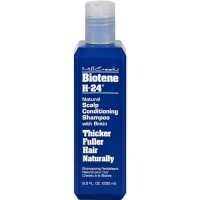 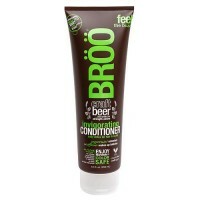 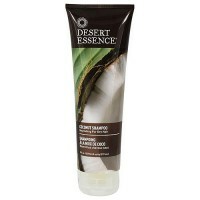 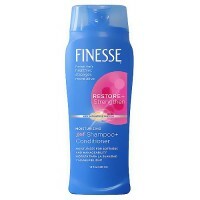 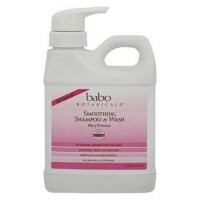 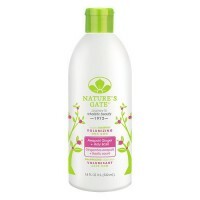 Gentle cleansing formula helps reduce oily build-up and alleviate flaking and drying of the scalp. 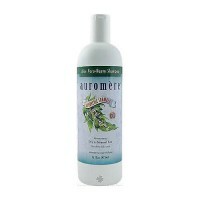 Water, Rosmarinus Officinalis (Rosemary) Flower/Leaf/Stem Extract, Disodium Laureth Sulfosuccinate, Cocamidopropyl Betaine, PEG-120 Methyl Glucose Dioleate, Decyl Glucoside, Melaleuca Alternifolia (Tea Tree) Leaf Oil, Callitris Introtropica (Blue Cypress) Wood Oil, Mentha Piperita (Peppermint) Leaf Extract, Aloe Barbadensis Leaf Extract, Hyssopus Officinalis (Hyssop) Extract, Mentha Viridis (Spearmint) Leaf Extract, Glycyrrhiza Glabra (Licorice) Root Extract, Urtica Dioica (Nettle) Leaf Extract, Rosa Canina (Rosehips) Fruit Extract, Thymus Vulgaris (Thyme) Leaf Extract, Panthenol, Soyamidopropalkonium Chloride, Hydrolyzed Wheat Protein, Hydrolyzed Wheat Starch, Isoceteth-20, Polysorbate 80, Disodium EDTA, Polyquaternium-10, Alcohol, Glyceryl Undecylenate, Phenoxyethanol, Citric Acid, Fragrance.